Catch the best in up-and-coming comic talent (in English) at the final showcase of BCN’s Funniest FICer competition. 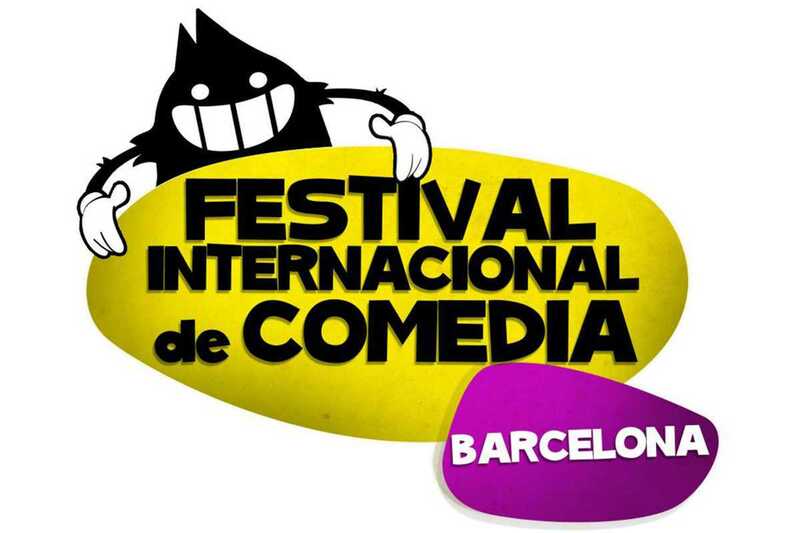 The Festival Internacional de Comedia is a multilingual comedy festival organized by the Giggling Guiri, who’ve been organizing regular comedy nights at venues in Barcelona and Madrid since back in 2003. The FICer final features nine of the best qualifies as selected from three rounds of heats. May the best guiri win! As an added incentive attendees will get a voucher for a free drink after the show.